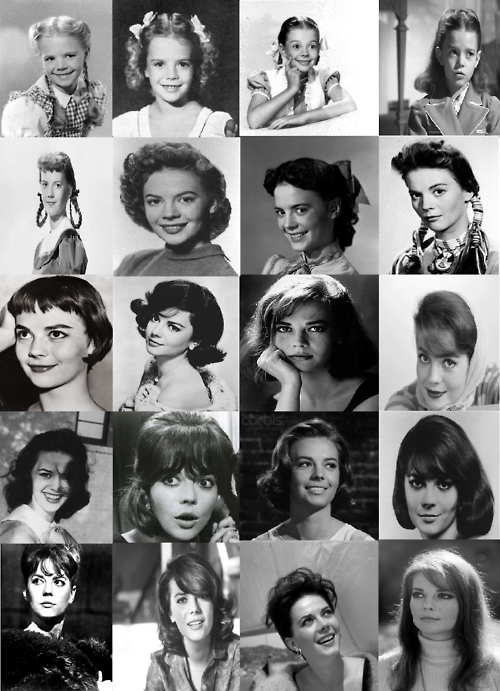 Her hairstyles from 1940s to 1970s. . Wallpaper and background images in the natalie wood club tagged: natalie wood actress photos images black and white.